that every client is different and not only do they have their own unique vision, but each person will have a preference on how they wish to be a part of their creation. For many clients, they require a full level service, where they wish to be directed and have Marie Charnley create their dream home. Others simply require help articulating and assembling their own creativity. We have a wealth of knowledge and experience advising and guiding on all aspects of design including; styles of furniture, accessories, soft furnishings including colours, textures, fabrics and wallpaper design. Our trade contacts allow you to gain discount off quality manufacturers and designer classics. …..Saving you back the cost of our design fee! 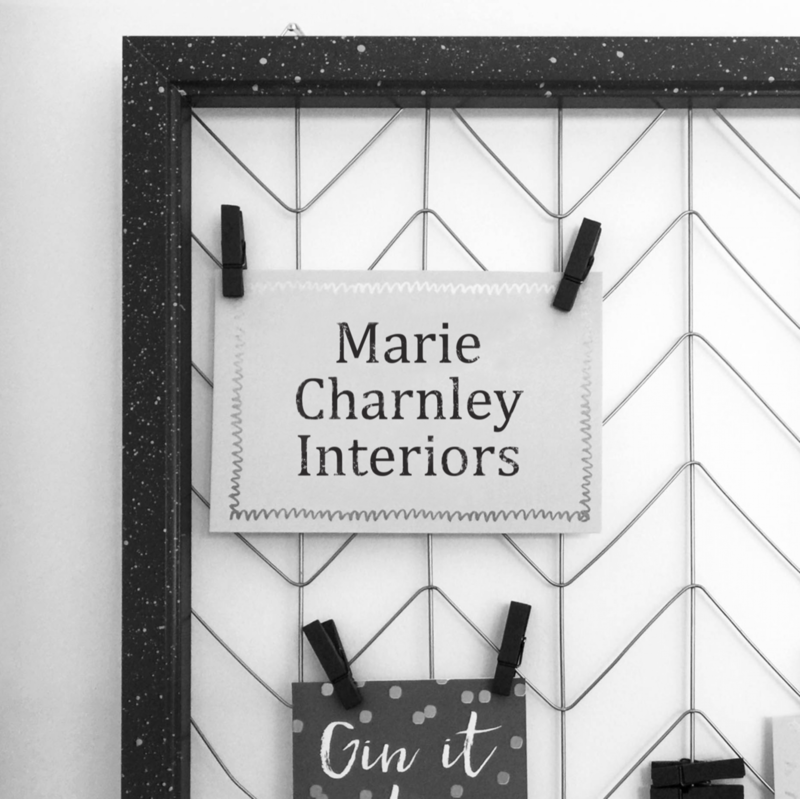 Whether you’re seeking a stunning new look for your entire home or simply desire to freshen up a room with new piece of furniture, new curtains, blinds, rugs or wallpaper, you’ll be delighted by the difference Marie Charnley interiors can make. We provide a high quality service to suit your needs, so please contact Marie today and complete the online form for your free consultation. Please take a look at our portfolio. Thank you. You can leave a message using the contact form or by using the link provided below. Interior Design is my work and passion. I am a specialist interior designer in modern contemporary and classic interiors for private residential clients and property developers. I help all of my clients create meaningful, functional and beautiful space that reflects the individual personality and lifestyle that they seek. Operating predominantly in the North West of England, but also for select clients in Mallorca, I have a flawless track record and excellent testimonials. The Key to my success..
is my understanding of each client’s vision and contextualising every element of their dreams through to execution. Once I’ve got to know my client, I’ll begin to suggest ideas, colours, furnishings, room layout, patterns, fabrics and furniture pieces that will transform the chosen space into a unique and beautiful environment, to be enjoyed for years to come. By providing a reliable and friendly service and connecting personally to each client, I am able to accurately create homes that are only dreamed of, surpassing expectations. “Marie had such a calming influence….makes the seemingly impossible, possible……. Marie did everything whole heartedly and we became close during several shopping trips, one of which was to Harrods in London. Luckily Marie brought a level head and patience along with her vision, as I was like a child in a sweet shop! Thank you so much Marie for your infectious enthusiasm and making our vision a reality. I would definitely recommend Marie to anyone looking to do interior work on their house”.